Mt. 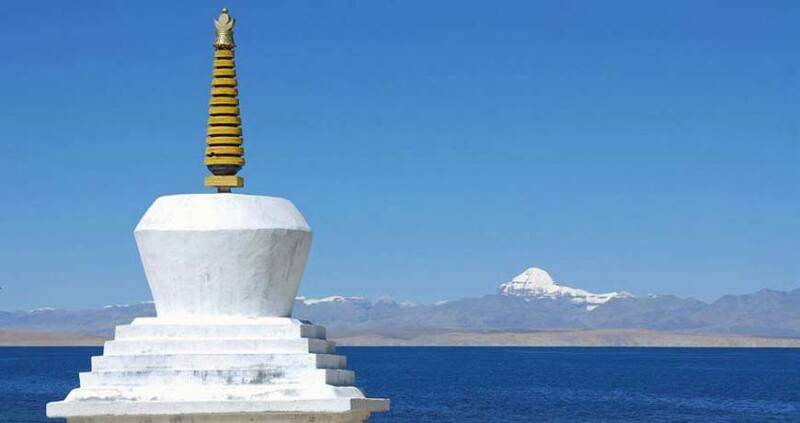 Kailash and Mansarovar Lake are the sacred pilgrimage destinations for the Hindu and Buddhist devotees. Thus, for Indians, it is a mecca. Millions of people make a pilgrimage tour to Mt. Kailash and Mansarovar Lake by Helicopter via Simikot of Humla or they look for the overland drive from Kathmandu. If you are looking for this trip via Kathmandu Nepal, Nepal Kameleon Holidays manages the trip in competitive cost and perfect services. Mt. 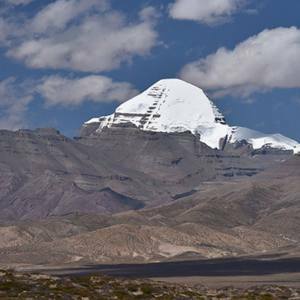 Kailash is the head of any Hindu pilgrimage destinations in the world. It is an abode of Lord Shiva, who meditated and made a significant presence in Hinduism. 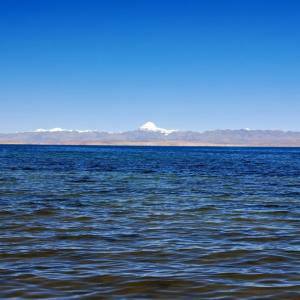 Mansarovar Lake is the holy Lake, which is a giant blue Lake. The tour can be extended to the Lhasa city for a quick tour and experience the cultural prosperity of Tibetan Buddhism. 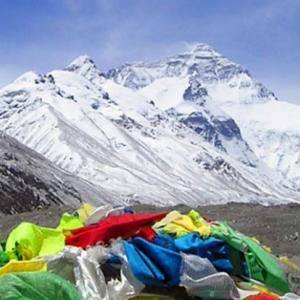 The Fly out tour from Lhasa takes you back to Kathmandu or the drive out tour backs from Kailash and Mansarovar via Kerung. We have some fixed departures joining the group from Kathmandu-Kerung-Kailash-Mansarovar-Kathmandu by jeep. We also organize private tours for the groups at any dates. Day 01: Kathmandu – Kerong (2900m) 150km. Day 02: Rest day for acclimatization. Day 03: Kerong to Saga (4400m) 235km. Day 04: Saga to Manasarover (4550m) 380km. Day 05: Manasarover to Darchen (4600m). Day 06: Darchen to Derapuk 4800m( Kora start) first day 18km. Day 07: Derapuk to Zutulpuk (4750m) Via Dolmala Pass (5634m) 19km. Day 08: Zutulpuk to Darchen 14km ( finish kora) last day then drive to Saga. Day 09: Saga to Kerong. Day 10: Kerong to Kathmandu. 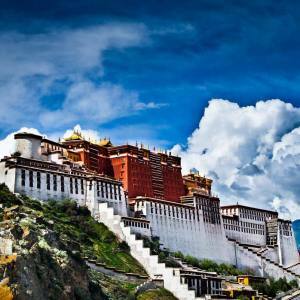 Note: - Tour can be extended to Lhasa and then back to Kathmandu by flight if need more days around Lhasa in extra cost. V, Sightseeing and Entrance fee as per the itinerary. VII, Kathmandu to Kerong to Kathmandu by Jeep. II, Insurance of any kind. V, Any Additional cost due to Nature calamity and Unforeseen Circumstances and etc. Please, feel free to contact us at nepalkameleonholidays@gmail.com for more dsetails. Day 01Kathmandu – Kerong (2900m) 150km. Day 02Rest day for acclimatization. Day 03Kerong to Saga (4400m) 235km. Day 04Saga to Manasarover (4550m) 380km. Day 05Manasarover to Darchen (4600m). Day 06Darchen to Derapuk 4800m( Kora start) first day 18km. Day 07Derapuk to Zutulpuk (4750m) Via Dolmala Pass (5634m) 19km. Day 08Zutulpuk to Darchen 14km ( finish kora) last day then drive to Saga. Day 09 Saga to Kerong.